Do you want us to help you create a brand new product or improve an existing one? We can design and manufacture products you require from our factory in Hull, East Yorkshire. We can also modify existing products in a way which you feel would make the product better in order to suit your customers needs. We can provide you with your own brand labelled products at very competitive prices. No order is too big or too small. Assisting you in creating your very own orthotic products and supplying them to is what we love. 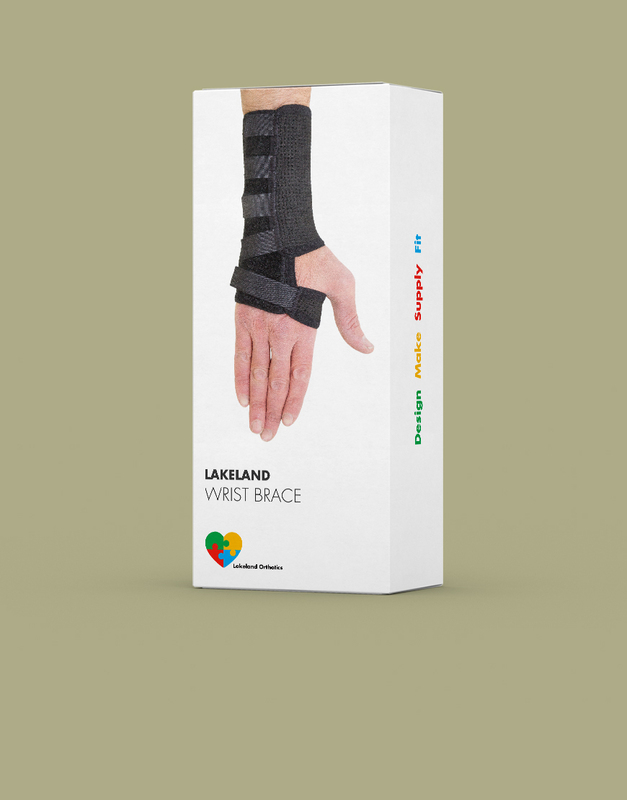 We have successfully designed and redesigned several orthotic products in the UK market place and abroad and our customers tell us we have added value to their brand business! Contact us today to learn how we can design and manufacture for you and you too can experience improved brand image and add value to your product range!